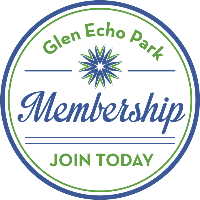 Enjoy a variety of social dances at Glen Echo Park during the month of September, including swing, contra, blues, tango, waltz, and more! Of special note is the Partnership's Swing dance on September 1st, featuring the band The Joker's Wild and two FREE dance events on September 2nd: Waltz Time's dance with Devine Comedy, and the Family Dance with Hammer & String. 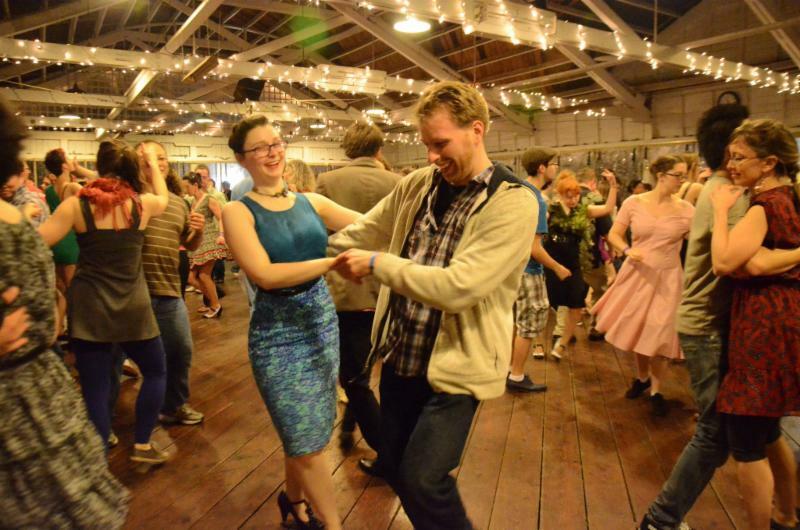 Recently, the social dance program and couples who met dancing at Glen Echo Park were featured on CultureSpotMC.com. Click HERE to read the story. And our waltz dances were featured in the March/April issue of Bethesda Magazine (page 32). Check out all the September dance events below, and be sure to visit the presenters' websites for upcoming events by following the links or visit our online DANCE CALENDAR. Improve your dancing skills with classes offered by our talented faculty - check out the SEPTEMBER DANCE CLASSES online. Contrastock VIII - All Day Dance! IF NOT, JOIN TODAY AND ENJOY THE BENEFITS OF MEMBERSHIP.